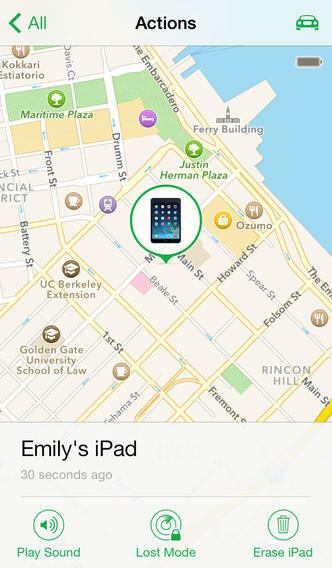 Apple has released updates for its Podcasts and Find my iPhone iOS apps to sport a new design for iOS 7. 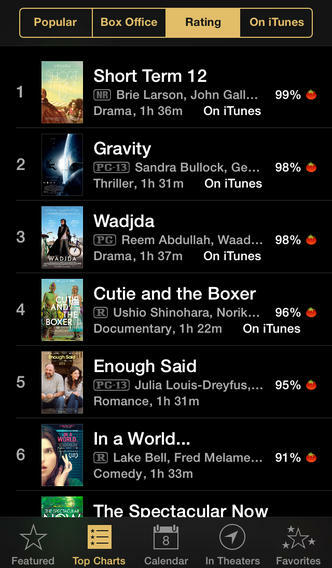 Also updated was iTunes Movie Trailers (US only). 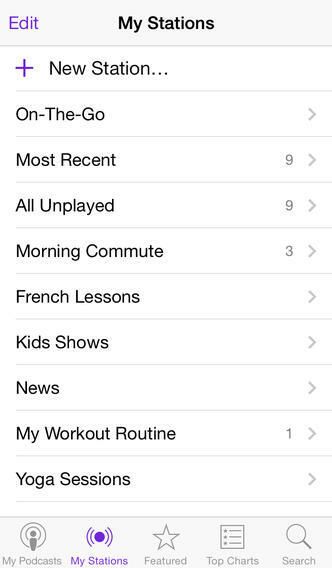 Podcasts 2.0 actually comes with new features, not just a redesign for iOS 7. These silent updates go along with all iLife and iWork iOS updates released today. 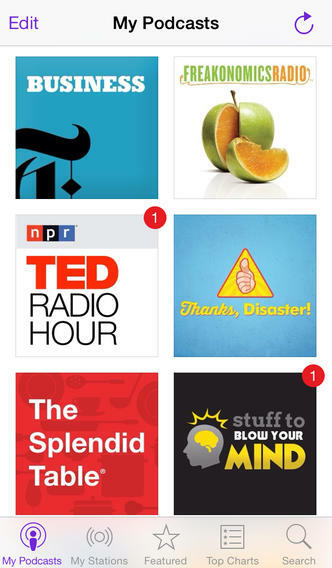 Podcasts 2 introduces a stunning, all-new design for iOS 7 and adds useful features you’ll love. This version of Podcasts also includes improvements to responsiveness and playback performance. Click here to download Podcasts. 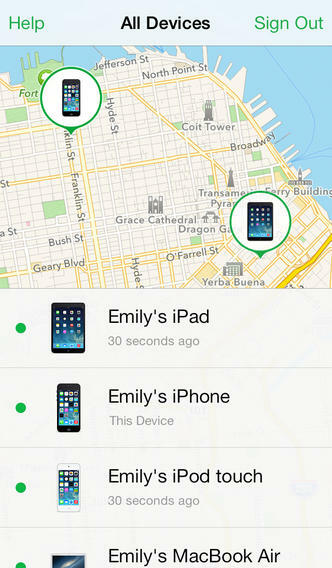 Click here to download Find my iPhone. -iTunes Movie Trailers has been updated with a beautiful new design for iOS 7. Click here to download iTunes Movie Trailers.